There's wave 2, which is taking the form of a double zigzag. Also, we've got a zigzag in wave [y], so wave (c) is likely going to be continued. 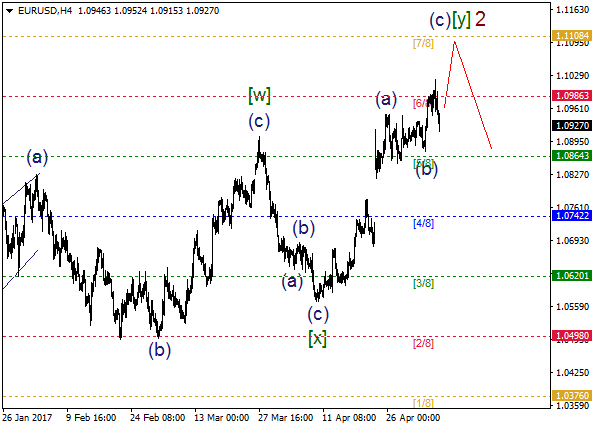 The main intraday target is 7/8 MM Level. 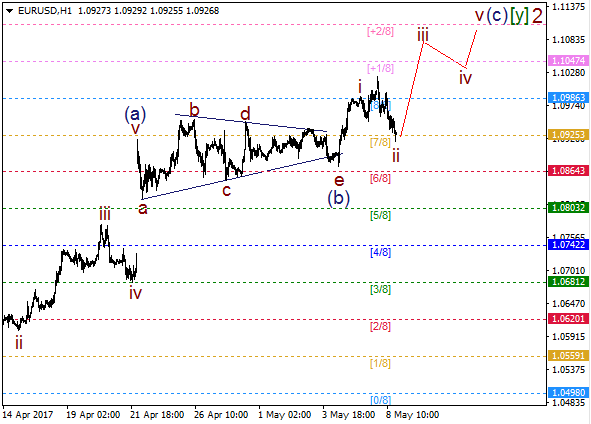 As you can see on the one-hour chart, there's a possible flat pattern in wave ii. So, bulls are likely going to deliver another upward impulse in wave iii of (c) in the coming hours.